If you’ve ever had a great idea for a game but didn’t know how to build it, then this is the course for you. 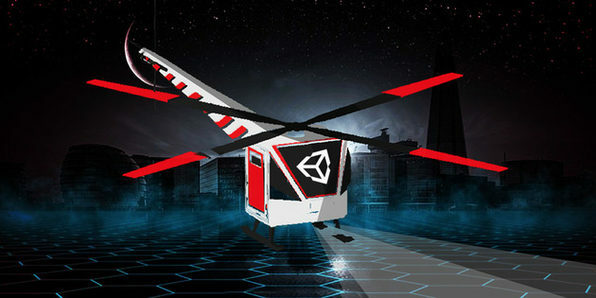 This jam-packed course will give you all the instruction you need to build your own game worlds in Unity 3D, the industry standard game engine. Soon you’ll be building and playing your very own games as an accomplished game developer. Richard Sneyd is the CEO of CyberMyth Games, an independent game development studio based in Ireland. He also moonlights as a game design lecturer, drawing upon his years of experience creating games, and prides himself on his easily digestible teaching style. 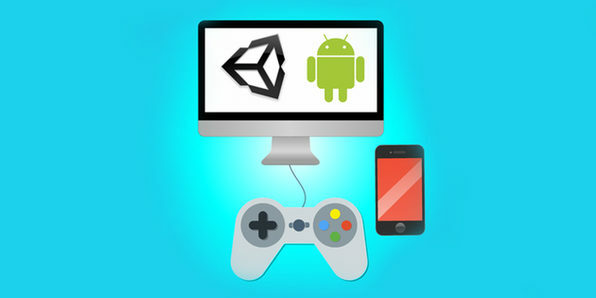 You can use the Unity game engine for a wide range of platforms, but one of the most common is Android. 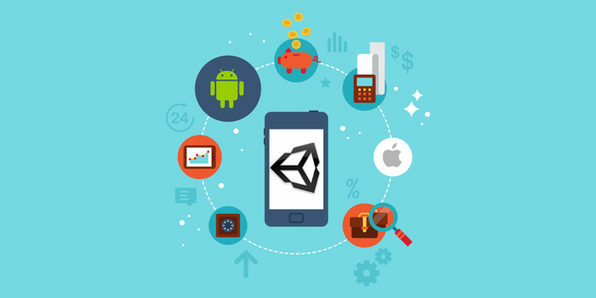 In this course, you’ll learn the fundamentals to building games for the world’s most popular mobile platform, opening doors to an enormous market. Best of all, you don’t need any prior experience, just a willingness to learn! Raja Biswas is a passionate computer programmer, indie game developer and lifelong learner. He has a passion for learning new things and teaching people all over the world. He has a Diploma in Computer Science and Technology, and is currently completing his Bachelor of Engineering in IT. Mastering Phaser will enable you to build interactive, online multi-player games – the likes of which are considered some of the best games in the world. Over this project-based course, you’ll learn how to build comprehensive games in Phaser that use Firebase to join front end and back end development. By course’s end you’ll have emulations of Fruit Ninja and Bomberman to add to your portfolio. 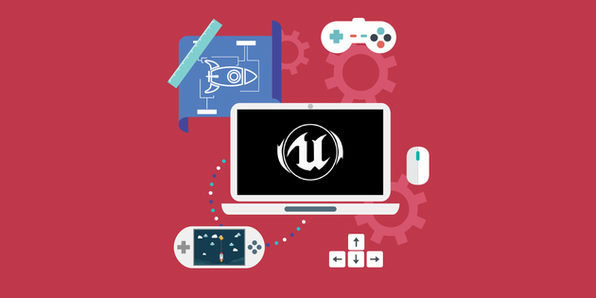 Unreal Engine 4 is one of the industry-leading 3D game design softwares, and this beginner course will get you up to speed on developing games using this cutting edge software. Used to develop games like Borderlands, Gears of War, and Mass Effect, the Unreal Engine can give you a serious edge on the game development competition. Who knows, by the end of this course, you may have created the next hit! David Nixon is a professional software developer and amateur game developer who holds a degree in Computer Science from Florida Atlantic University. He started his career developing websites and providing SEO services for companies nationwide. He then dove into the world of mobile gaming, developing the game Puzzlers. Recently, he worked as a web developer for a major SaaS company. It seems like everybody these days has at least one game obsession on their iPhone. 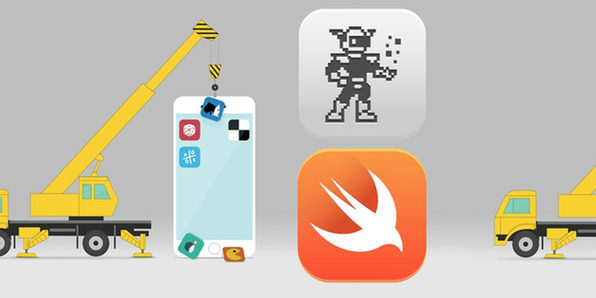 In this course, you’ll learn how to build the next one by mastering SpriteKit and Swift 3, the primary game development tools for iOS. Starting from absolute scratch, you’ll learn Swift programming and the powerful 2D game engine, SpriteKit by building real, fully functional games. Awesome Tuts is a part of Awesome Graphics Company that makes awesome games and provides quality e-learning for people who want to learn game development and programming. They are a team of four people lead by Fahir—the main tutor, programmer, and leader of the group. They enjoy teaching people and providing information that is not accessible anywhere else, so join this course and see for yourself. 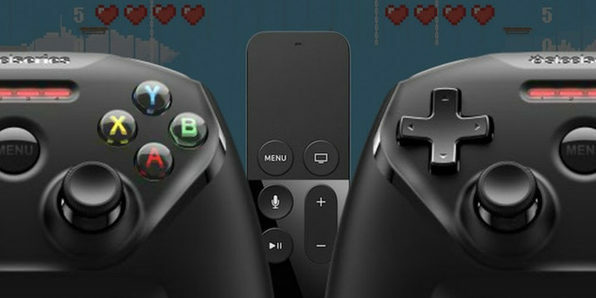 This course will teach you the essentials of crafting engaging games for Apple TV that pit player against player. You’ll learn to configure multi-player gameplay modes, external controllers, the physics of your game world, and more, rounding out your game development skill set to create games certain to engross players again and again. Detect physics collisions, create a bullet class, animate explosions, etc. Justin Dike is the founder of CartoonSmart, one of the Internet’s first video training websites. He is a long-time illustrator and animator, focusing mostly on Adobe Flash, and experienced programmer with Swift, Sprite Kit, Actionscript 3, Objective C and Cocos2d. For CartoonSmart, he has recorded hundreds of hours of video tutorials, and recently published his first full length book, titled iOS Programming with Xcode and Cocos2d. 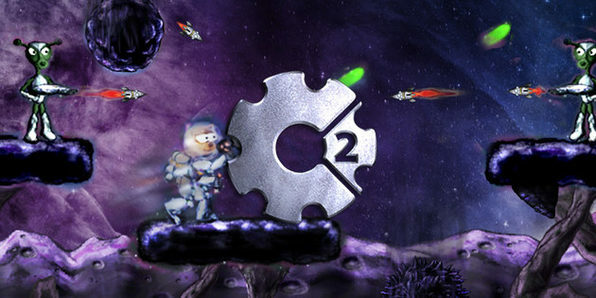 Justin has also developed many iOS games, including a side scrolling game engine. One of the most common ways mobile games make money is with in-app purchases, and if you want to make it as an independent game developer, you had better learn how to incorporate them into your work! In this project-based course, you’ll create and publish a complete IAP-featured game using the Unity Game Engine. Ahmad Naser has a degree in Computer Science from Birzeit University and is comfortable with a large range of languages and techniques. After implementing enterprise applications using Salesforce and Siebel CRM for 3 years and with professional experience in building websites, cloud apps, ios apps, unity games, android mobile apps and educational games for 6 years, Ahmad decided to share his technical knowledge with people all over the world to benefit from my experience and build their own careers. He has over 20 successful games on the Google Play Store, Asset Store and Apple Store. He is passionate about teaching people about technologies, and one of his greatest goals in life is growing the next generation of software professionals. 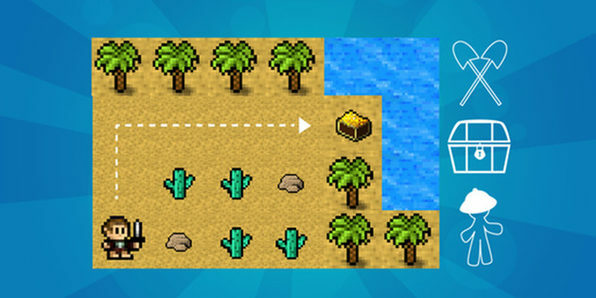 Construct 2 is a simple game creator that allows you to develop and build exciting, comprehensive 2D games without having to write a single line of code. This course will give you a step by step tutorial along the various stages of building a “run and gun,” platformer style game. By the end of the course you’ll have covered all the fundamental concepts necessary to build custom HTML5 games in Construct 2. The applications of Java are seemingly endless, but one the most popular uses is in game development. 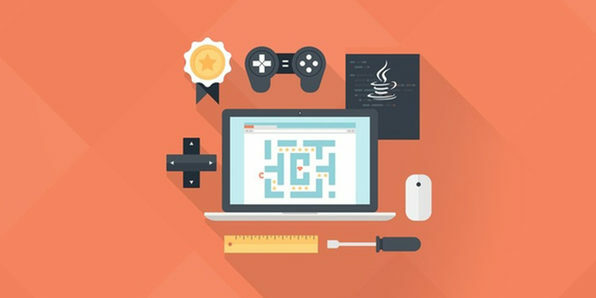 Considering that gaming is a billion dollar industry, there’s massive incentive to learn Java game development fundamentals. 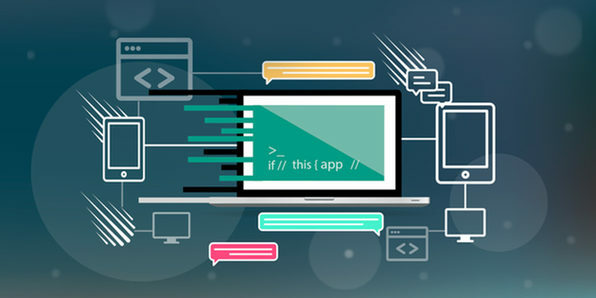 In this course, you’ll use important Java tools and discuss core game development concepts as you create your very own clone of the hit mobile game, Flappy Bird.